This is a common question over which many job seekers agonize. After all, there was once a time when everyone wore business suits to interviews. But, the world has become a much more casual place; society is less conservative about dress, and many companies have a collegiate atmosphere. It’s not uncommon to find employees wearing t-shirts, jeans, sneakers, and even hoodies (as made famous by Mark Zuckerberg). 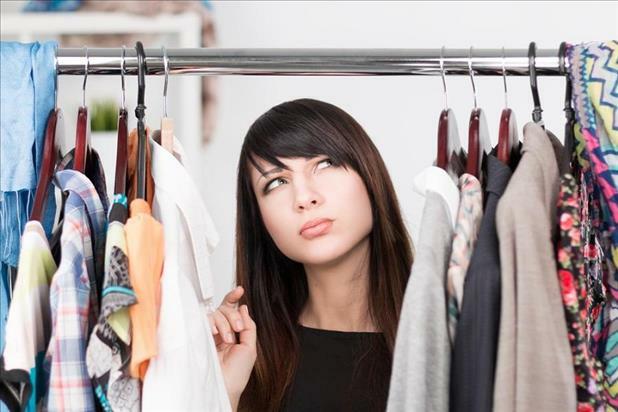 There’s no wonder it can be tough to determine what to wear for an interview! With a little thought, planning, and your best judgement, deciding how to dress doesn’t have to be difficult. First, consider your industry’s fashion culture. Fields such as law, accounting, academia, and management consulting are still very conservative and a suit will be your best bet. Other fields such as skilled trades, manufacturing, and retail are more casual. If you go into an interview wearing a suit in a casual environment, not only may you feel out of place, but a big part of interviewing is proving to the hiring manager that you “fit in” from a cultural perspective. In this instance, you have done yourself a disservice by dressing up. A typical rule of thumb is to dress one or two notches up from the usual daily dress for that employer. Accordingly, men, if you find from your research that normal attire consists of khakis and polos, consider wearing a casual button-down shirt, tie, and blazer. You can always lose the blazer and/or tie if you feel overdressed when you arrive. If common dress is t-shirts and jeans, wear a button-down shirt and khakis with no jacket or tie. Ladies, if women wear t-shirts, jeans, and casual dresses, come to the interview with slacks and a nice blouse and casual blazer. Both men and women should always ensure that their shoes are clean, their perfume or cologne isn’t too strong, and that they aren’t over-accessorizing. At the end of the day, you want to project a certain level of professionalism regardless of the work environment. There are some who choose not to conform to any interview dress standards and argue that they are not being true to themselves otherwise. If a candidate opts to go to an interview with visible tattoos and facial piercings, it’s certainly that person’s choice; however, it demonstrates a lack of understanding of business etiquette and may cost them a job offer. Like it or not (and fair or not), appearance is the first thing that interviewers notice about you and your dress contributes to the initial impression which is made in those first few important seconds. Make it count!